- The year of conquests in space. In March, the Soviet cosmonaut Alexei Leonov becomes the first man to step outside an orbiting spacecraft and float in outer space. In December, US spacecraft meet in space. Two Gemini space capsules, 6 and 7, fly side-by-side in space two or three meters apart for four hours. - The first open conflicts between students and the government occur in the US. In April, around 15,000 students congregate in Washington in front of the White House to peacefully demand the withdrawal of American troops from Vietnam and an end to the war. 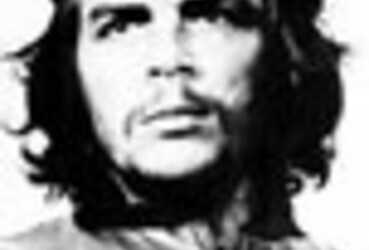 - In Latin America, Che Guevara, doctor, guerrilla fighter and Cuban government minister, leaves the country to fight Imperialism abroad. - French couturier André Courrèges stands fashion on its head by presenting his spring-summer collection, filled with clothes with straight lines, boots and what would become the star of the decade: the miniskirt. - The Rolling Stones achieve rock superstardom on the strength of one song, “Satisfaction”, which tops the US charts and sells a million copies.